In contrast to the financial woes of companies like THQ and Zynga, Activision Blizzard today reported that in the last three months they have gained $841 million dollars in revenue. The publisher attributes the success to the release of the World of Warcraft expansion, Mists of Pandaria, as well as the continuing financial success of previous releases such as Diablo 3 and Skylanders. 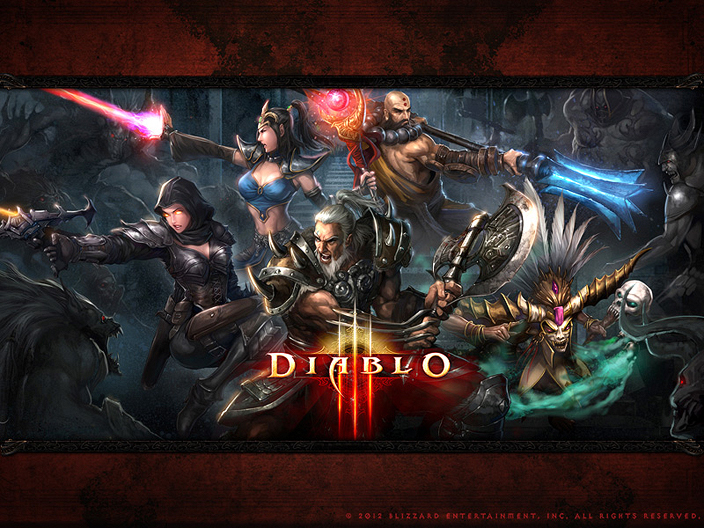 Diablo 3 has sold over 10 million copies, and the same number of people have subscriptions to their MMORPG World of Warcraft. Skylanders sales have continued strong as well, especially with the release of the sequel, Skylanders Giants.